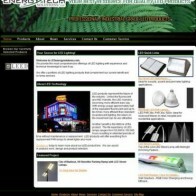 LEDEnergySolutions.com - Amplitude Design, Inc.
Energy Tech Solutions, LLC, an expert in LED lighting, worked with Amplitude Design, Inc. to takes its bright ideas to market. In an effort to control costs and speed up development, Energy Tech Solutions wanted to use their existing site design but expand the capabilities. 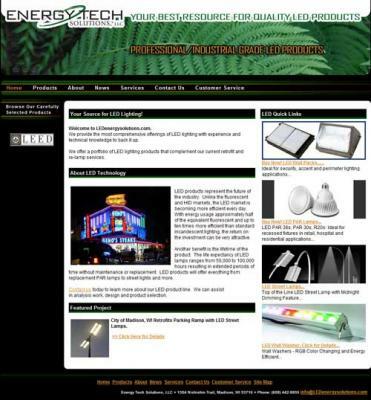 Amplitude Design’s existing application library allowed them to achieve their goal, while bringing an e-commerce site to market in just two weeks!